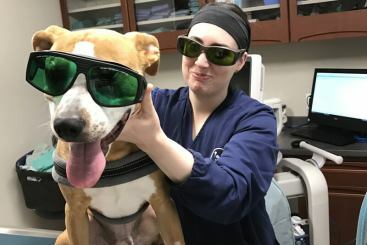 Here at Black River Veterinary Hospital, we strive to give our patients and their owners the very best in veterinary care. We work hard to make sure we offer the most up-to-date veterinary services available to keep your pets as healthy as possible. 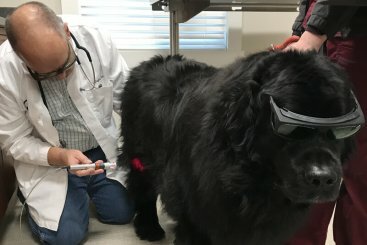 We will do everything we can to help you whenever your pets are not feeling well. At Black River Veterinary Hospital we provide high quality veterinary care for your pets. Our top rated veterinarians offer comprehensive surgery, dental care, wellness, and senior/geriatric care for dogs, cats, avian and exotics. We look forward to working with you to provide the best care possible for your family members. ​Our mission is to provide high-quality, complete personalized care for each individual pet. We strive to maintain an honest, compassionate, and respectful environment by working as a cohesive team with you and your pet. We are committed to promoting responsible pet ownership through client education, preventative health care, and a stress-free experience for all of our patients and our clients. If you would like your pet featured on our Facebook or Instagram page please submit a picture here. Welcome to BRVH! Our state of the art hospital incorporate 5,000 square feet completely dedicated to the health and wellness of your pet. 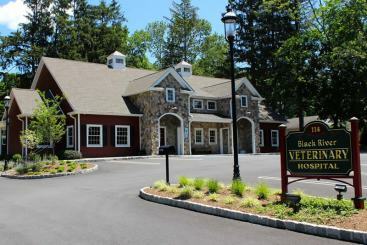 Black River Vet has been serving Chester Borough since 1972. Our goal is to provide the best veterinary care for your pets. We work hard to consistently exceed our clients' expectations. At Black River Vet we understand your pet is a very important part of your family. When you bring your pet to us for veterinary care, you and your pet become part of our BRVH family.